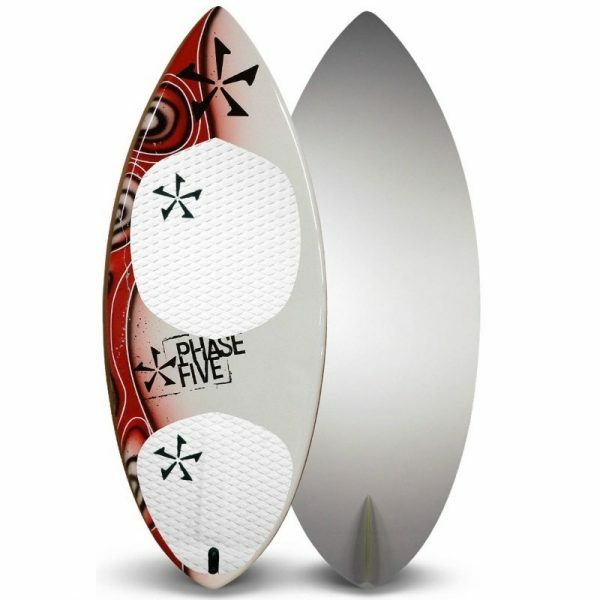 The Razz is the same shape as the old 56″ Danielo Pro with composite construction instead of carbon. The Razz is a perfect blend of float and maneuverability for old dudes and young adults alike who want a high performance board on a budget. The Razz is equipped with a single 2″ fin for the perfect amount of stability and control while preserving the loose feeling that enables the rider to crank those never ending up & down turns. The Razz is built utilizing Phase 5's very own Composilte™ Construction. Unique to the industry, the Composilite™ building process has been pioneered, refined and perfected for over 25 years. The Composilite™ process allows Phase 5 to build a semi-custom, high quality, pro finished board for all levels of riders at an economical price.